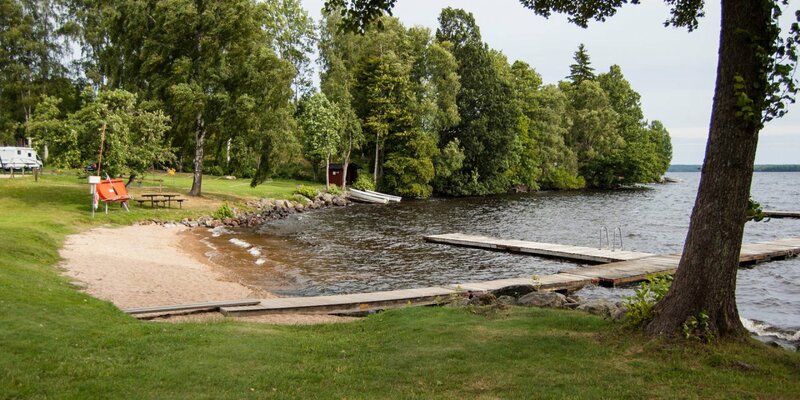 Norraryds Badplats is a small sandy beach at the lake Hönshyltefjorden in Norraryd, a small settlement about 3 kilometers north of Ryd. 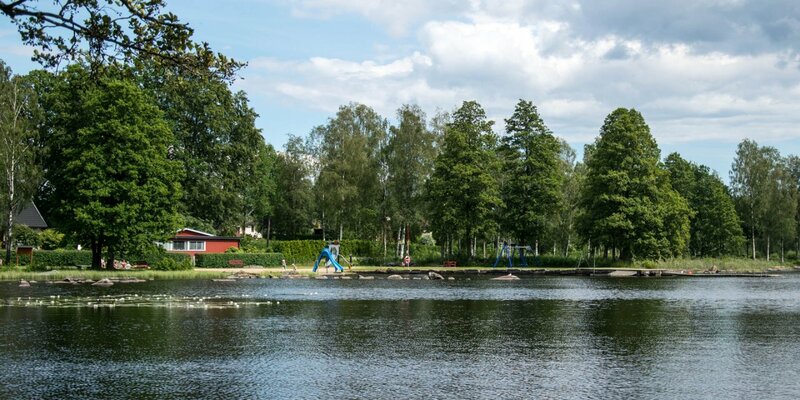 The bathing place Norraryd is located at the northern side of the lake, which is a natural extension of the well-known salmon river Mörrumsån, which flows in the municipality Karlshamn into the Baltic Sea. 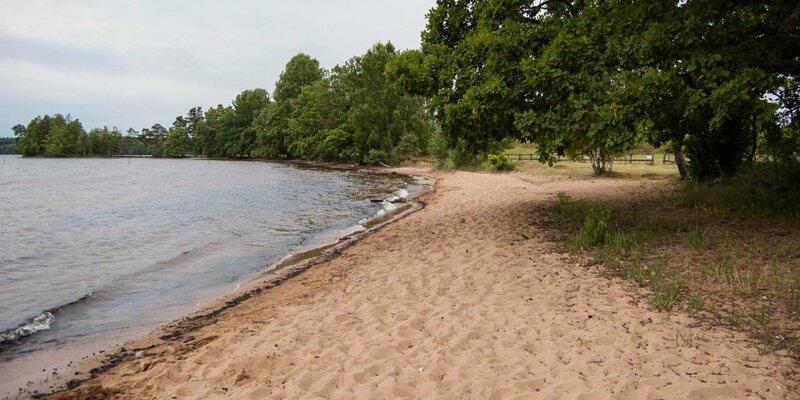 The swimming area has an approximately 50-meter-long sandy beach, a jetty, a lawn and a playground and restrooms. 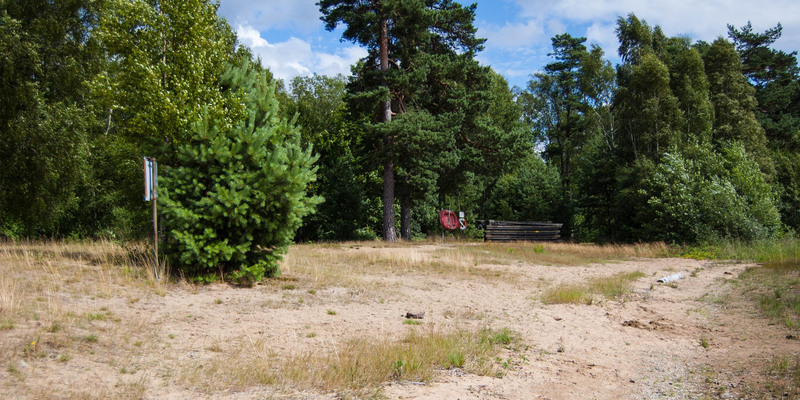 There is a kiosk, a small café and a canoe rental on a campsite between the beach and the street.